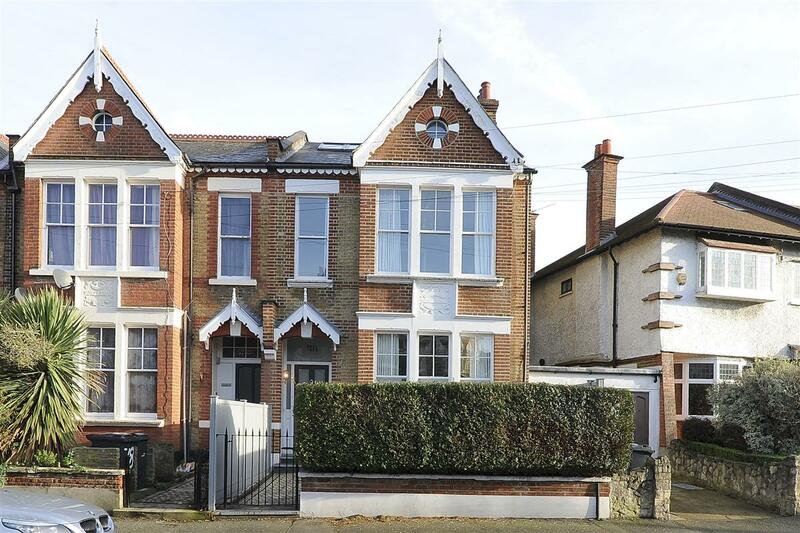 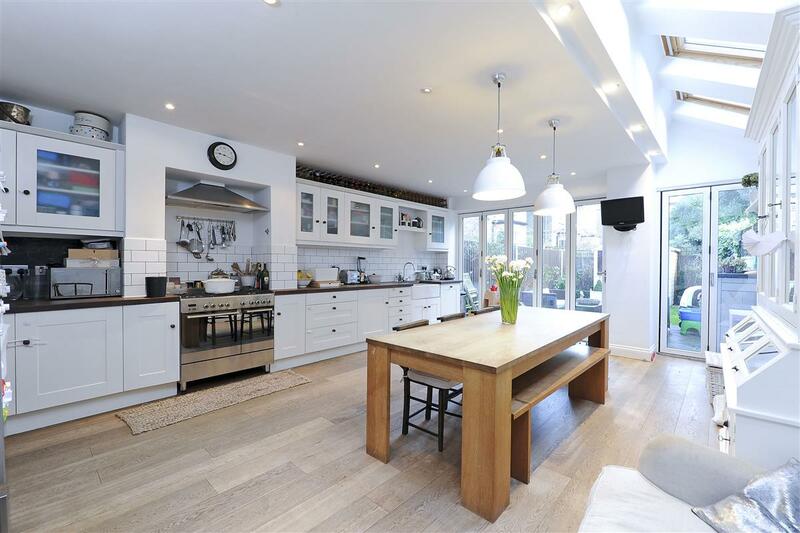 Stretching to over 2,500sq.ft is this beautiful five bedroom family home that has been extended both on the ground floor and top floor. 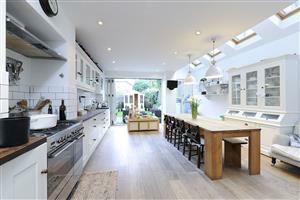 The property benefits from an impressive feeling of light and space throughout and has extensive entertaining space. 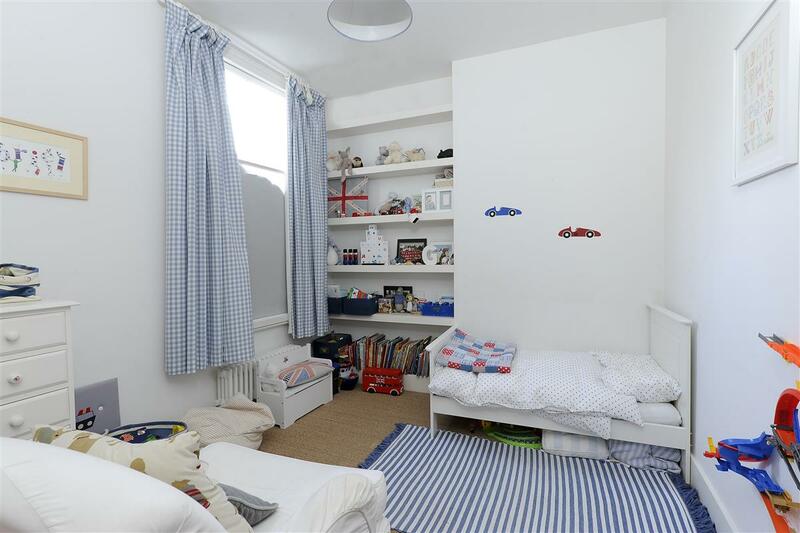 This property also has the advantage of being chain free. 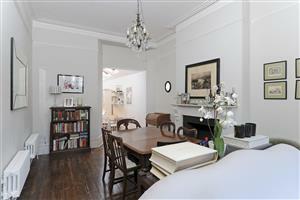 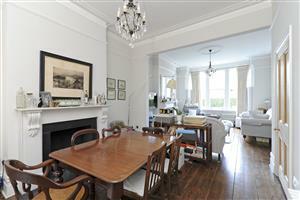 On the ground floor is a large double reception room with hard wood floor, two ornate fireplaces and a square bay window. 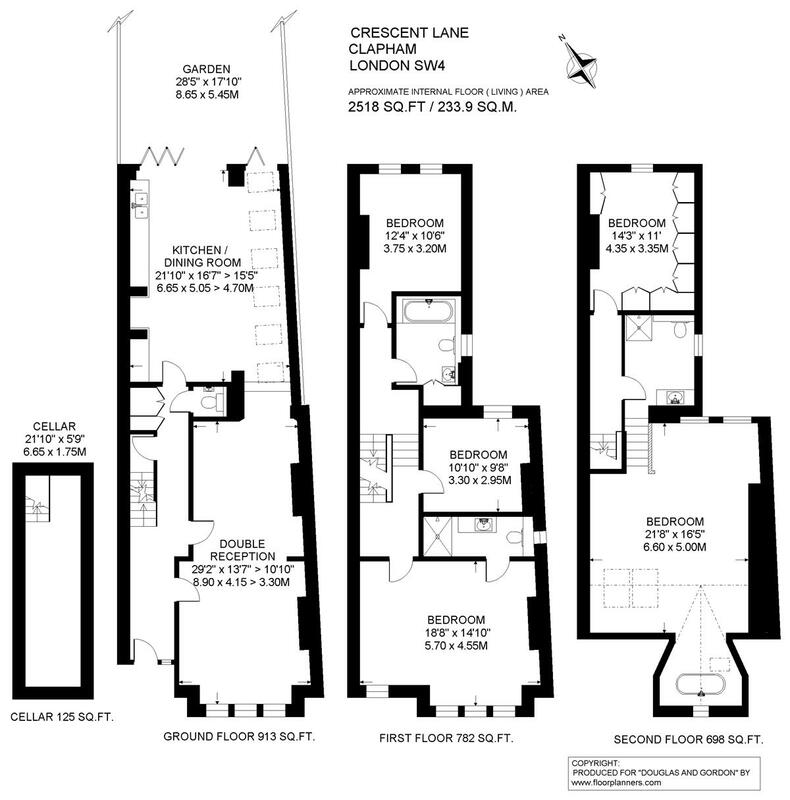 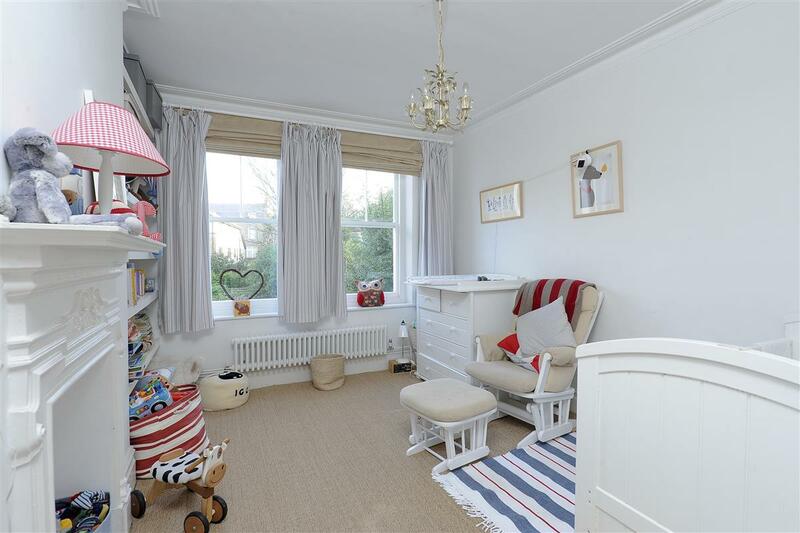 Located off the hallway is access to a fitted cupboard, the cloakroom, the cellar and a kitchen/breakfast room. The kitchen, which has been extended into the side return, boasts a range of wall and base units with ample dining and entertaining space. 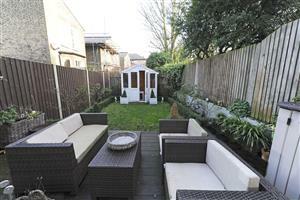 There are bi-fold doors leading out at the rear to an attractive lawned garden and the summer house. 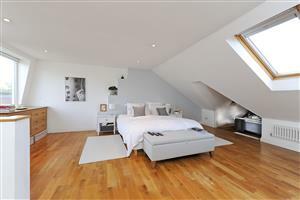 On the first floor towards the front of the property is the master bedroom with en-suite shower room. 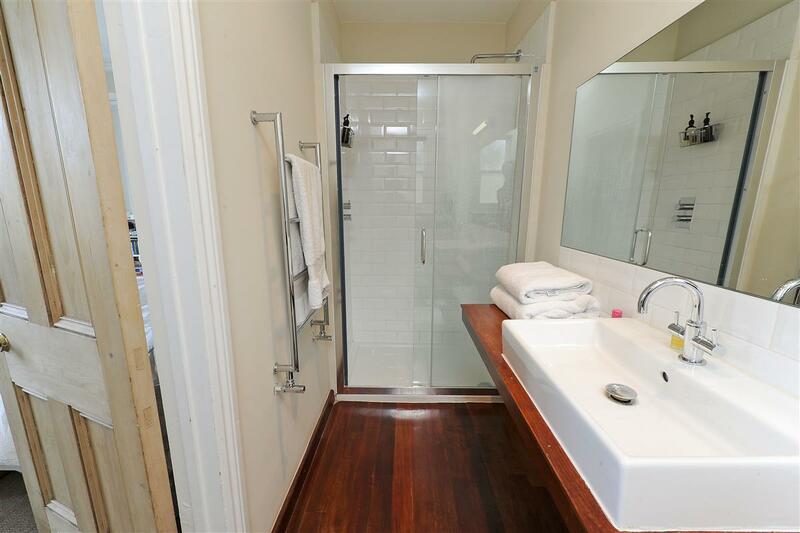 There are two further double bedrooms and family bathroom on this floor. 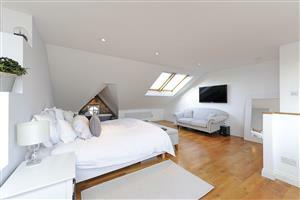 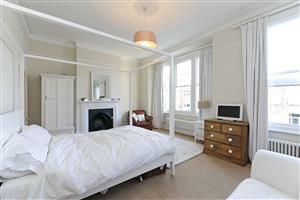 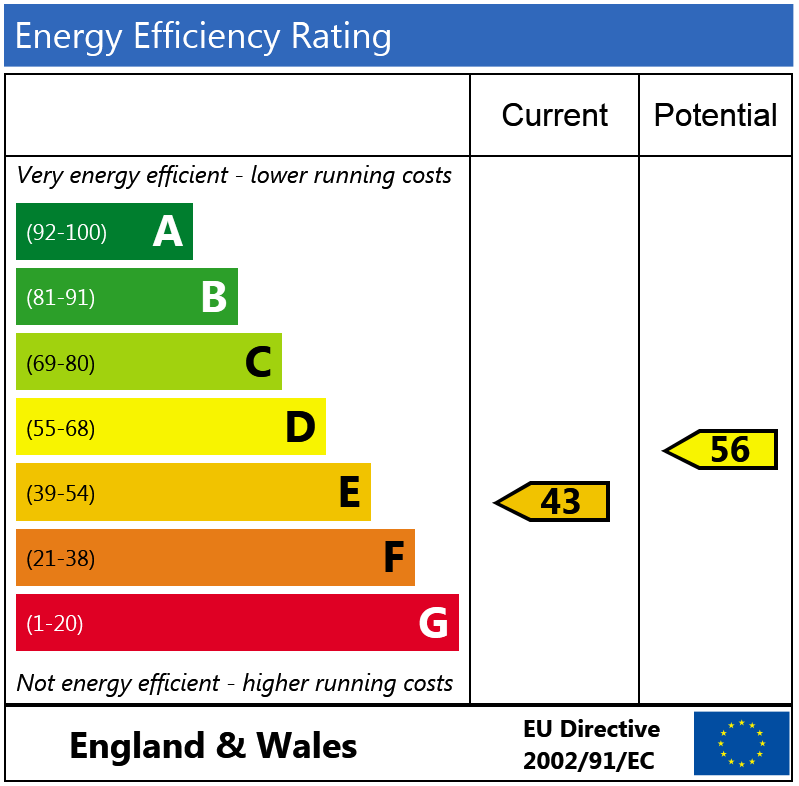 On the top floor is a further double bedroom with built-in wardrobes and a separate shower room. 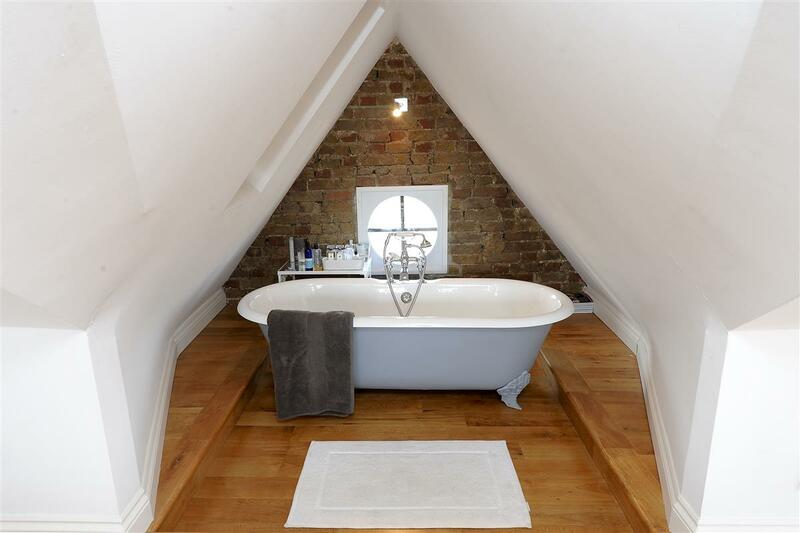 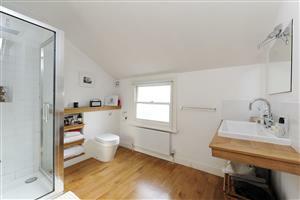 The loft has been converted to create an incredibly light and airy bedroom with a roll top bath forming a great feature in the room and there is also direct access into the shower room. As the largest bedroom in the house this room could easily become the master suite. 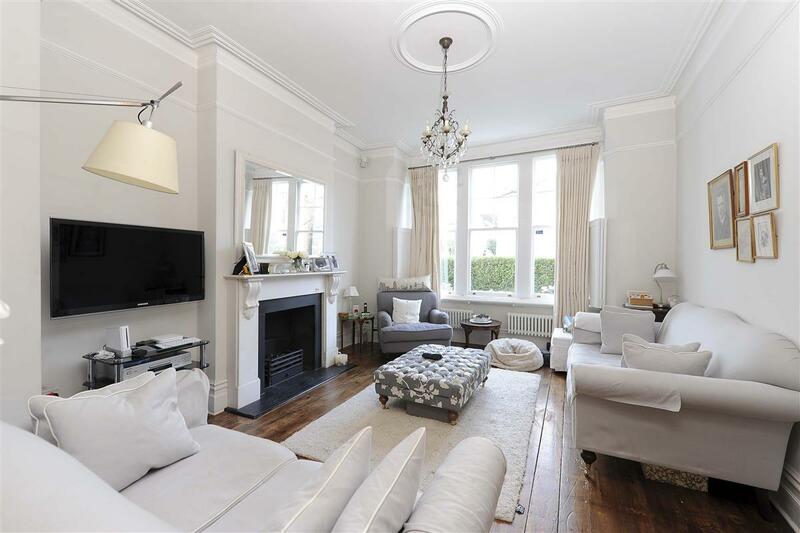 Crescent Lane, located in the sought-after Abbeville Village, is a very pretty tree lined street that runs between Clapham Common Southside and Elms Crescent. 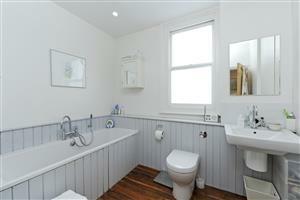 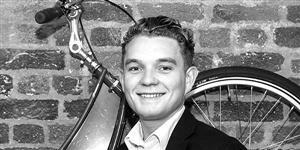 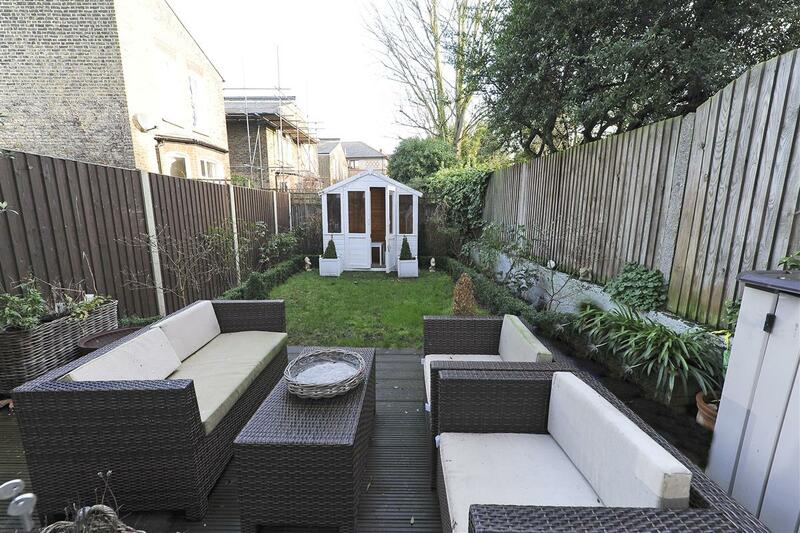 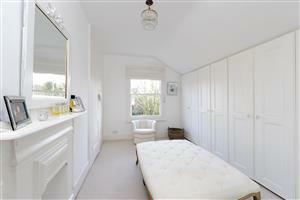 There are fantastic transport links with Clapham Common (Northern Line) being the closest underground station. Mainline services can also be found on Clapham High Street and the Victoria line is not too far away either. There are also numerous local bus routes. The Abbeville Village provides a wide range of local shops, bars and restaurants, while high street stores can be found on Clapham High Street. The wide open spaces of Clapham Common with all its amenities are close at hand.